Hirini Melbourne was from Tuhoe and Ngati Kahungunu tribes. He was a secondary school teacher and editor of Māori language school publications. A writer of stories, as well as composer and singer, Hirini is a significant figure in the revival of the Māori language with dozens of his now classic songs sung in classrooms throughout New Zealand. The power of his melodies and the brilliance of his compositions have still to be widely recognised beyond the classroom however. In the last two decades of his life Hirini's musical interests extended to a fascination with traditional Māori instruments. Initially intrigued by instruments found only in museum glass cases, he subsequently met ethnomusicologist and performer Richard Nunns and from 1989 onwards the two regularly performed together on marae, and in schools, galleries and concerts. This partnership lead to the release of Te Ku Te Whe, a CD of original and traditional compositions for a variety of Māori flutes which has been awarded a Gold Disc Award. A second CD together with a DVD Te Hekenga-a-rangi was released in 2003. 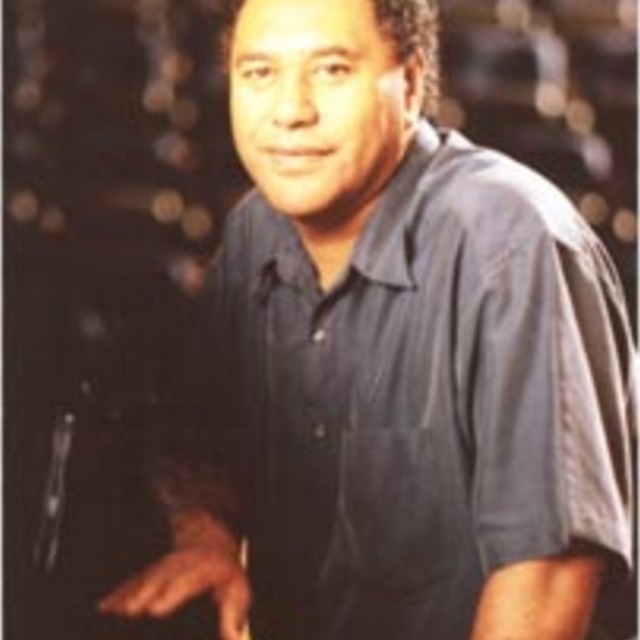 In 2002 Hirini was awarded an Honorary Doctorate from the university of Waikato where he had been a lecturer in the Department of Māori. He was made an Officer of the NZ Order of Merit in the 2003 New Year's Honours just before his untimely death a week later. In 2009, Hirini and Richard Nunns were together inducted into the "New Zealand Music Hall of Fame" in recognition of their contribution to the revival of interest in and understanding of taonga puoru.